Sheet music for Trombone by Johnn Lennon "Imagine" (trombone music score). 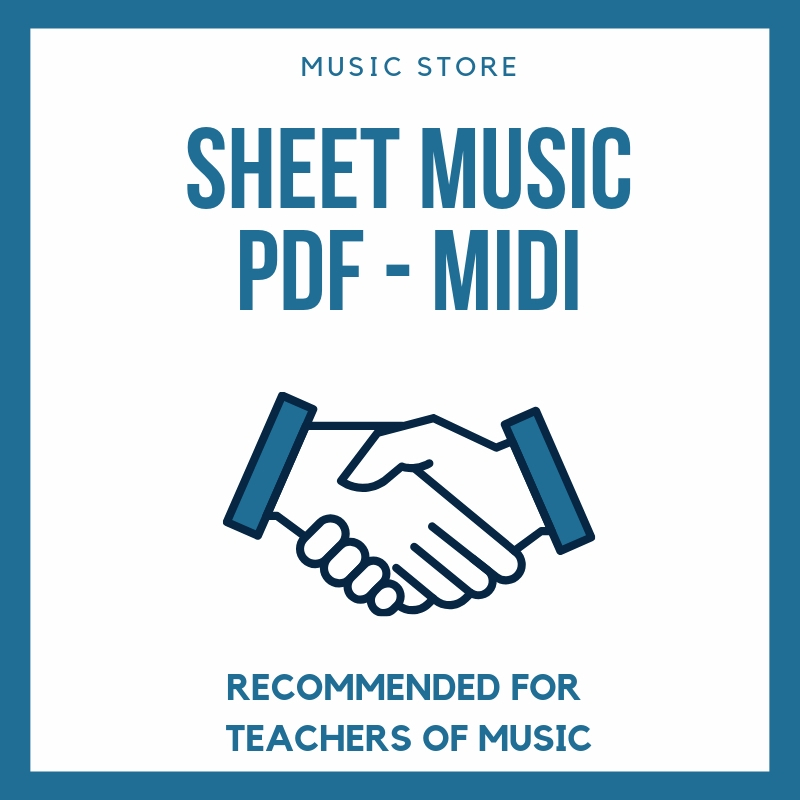 Pop Rock sheet music for your instruments. Beatles songs in tubescore.